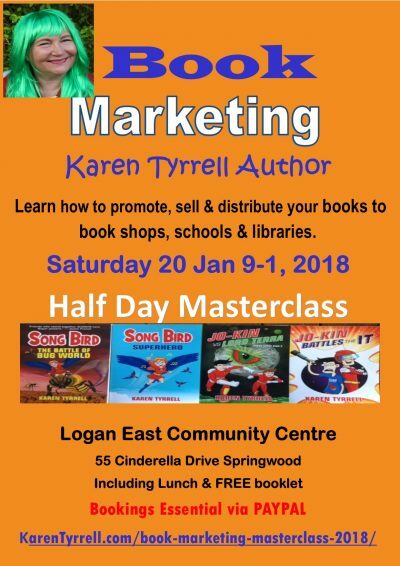 As an award winning empowerment author, writing workshop presenter and speaker (Karen Tyrrell) I’m aiming HIGH determined to attain my goals and dreams! My passions for writing, speaking and empowerment will drive me in 2018. I’m creating my own luck and capitalizing on every opportunity presented to me. 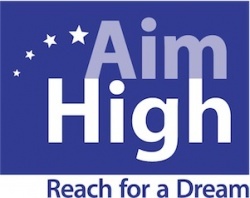 I’m focusing on my achievable goals and what I can accomplish and the practical steps to reach there. It’s time to reset my targets, as the New Year comes hurtling towards me. My wish is to make 2018 my MOST memorable year yet, one to be proud of. ASK Yourself: What’s your Main Goal in 2018 Make it Your Year? Squeeze your eyes shut and visualize your Big Picture for 2018. Specific, Measurable, Attainable, Realistic and Time-bound. 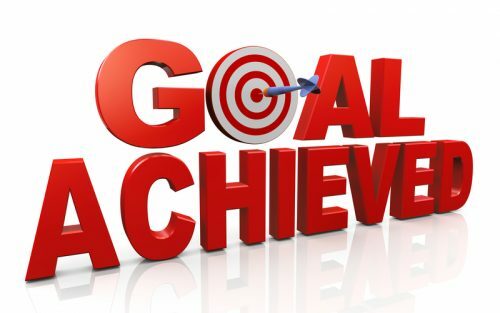 Display your goals at eye level as a constant reminder and incentive … on a whiteboard or vision board above your computer … and/or on your fridge. Tick off daily attainable goals in your diary (visual reminders) and congratulate myself on every SUCCESS along the way. Send away completed projects to writing competitions, writing buddies for feedback, Beta readers or to editors. Be creative … envisage a brand new project that excites you. 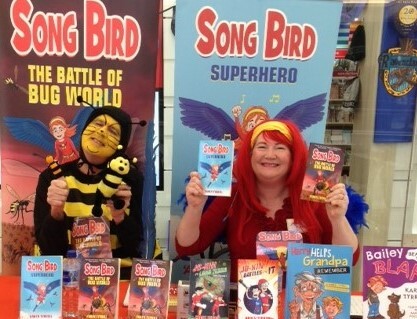 Announce a children’s picture book, which won an Arts Queensland grant and a sponsorship from Logan City Council. COMING SOON. 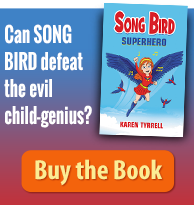 Publish an action-packed sequel in my Song Bird superhero series for children with themes of empowerment, mystery and the environment. Announce a new anthology book concept via Digital Future Press, myself and Steve Tyrrell … COMING SOON. 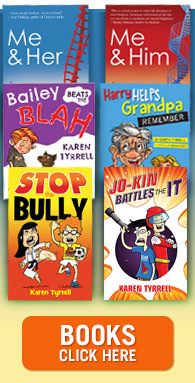 Share my books to a wider audience including MORE events, MORE schools, MORE libraries, MORE bookshops and MORE networks. Wishing you all a VERY happy, healthy and SUCCESSFUL 2018! Thanks for your AMAZING friendship, support and encouragement in 2017. 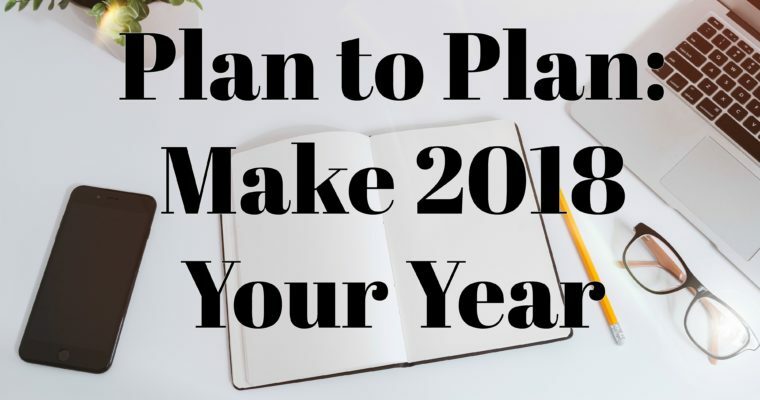 What are your plans for 2018, YOUR year of success? 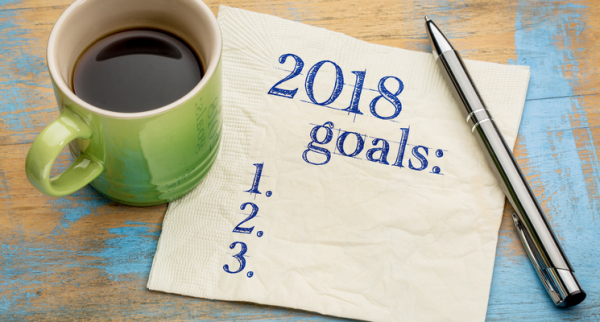 What are your S.M.A.R.T Goals for 2018? Wonderful tips Karen, practical , logical and inspirational . 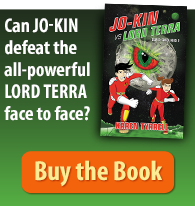 I’m thrilled you checked out my pro-active writing and publishing tips. More so, because you like them. Best wishes for writing and publishing in 2018. You are an inspiration, keep up the great work! Thanks for dropping by and checking out my Writing and publishing tips. Seriously, consider public speaking as a powerful way to connect with your readers. Wish you every success in 2018 with your books. Go for it, Karen! Wishing you a happy and successful 2018! You too, Norah! 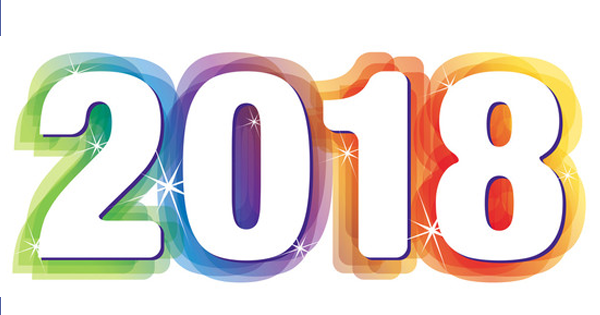 Wishing 2018 is your BEST year at Readilearn yet!